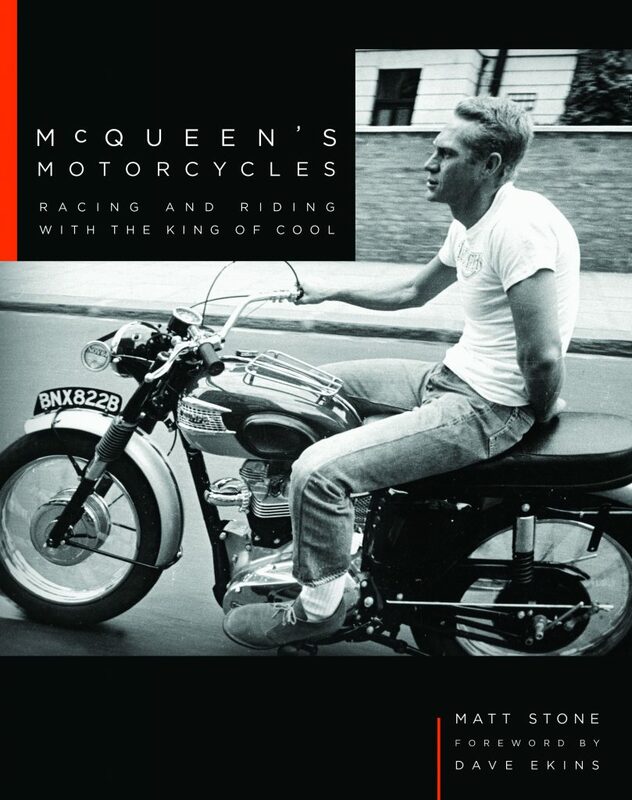 Steve McQueen was every bit as legit as a motorcycle rider, racer, and collector as he was all those things with cars. This new hardcover volume details his early days and early bikes, and his run for the US team in the 1964 International Six Day Trial, his magnificent stunt riding in the movie The Great Escape, and all the great bikes he rode, raced, wrecked and gathered later in his life. Huskys, Indians, Triumphs, desert sleds, and of course, the film On Any Sunday. Available now from motorbooks.com, autobooks-aerobooks.com, or amazon.com.